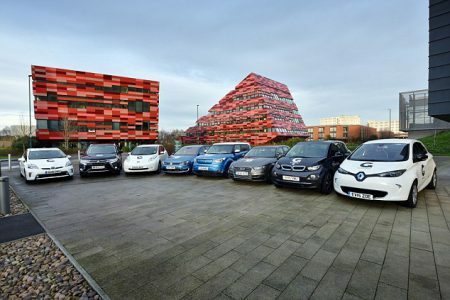 There are many incentives available to encourage drivers to move from polluting petrol and diesel cars to electric cars. 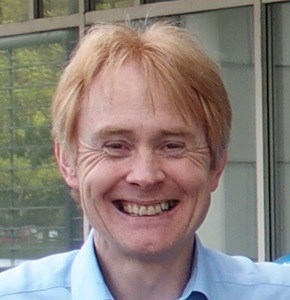 They come from national and local government, car manufacturers, suppliers and independent organisations. Here we provide a brief summary of the main incentives currently provided to electric car drivers by the national government. £4500 off cars with ‘CO2 emissions of less than 50g/km and can travel at least 112km (70 miles) without any CO2 emissions at all’. 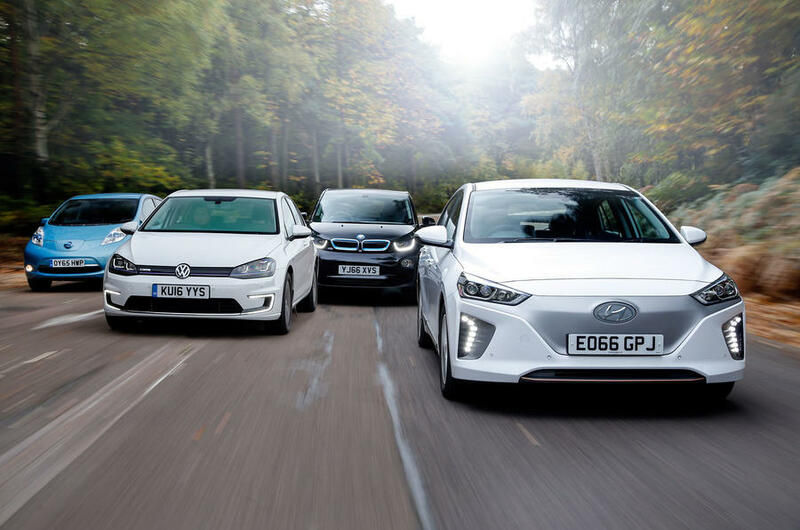 Examples include the Nissan Leaf, Renault ZOE, BMW i3 and Hyundai IONIQ Electric. £2500 off cars with ‘CO2 emissions of less than 50g/km and can travel at least 16km (10 miles) without any CO2 emissions at all’. Examples include the Mitsubishi Outlander PHEV, MINI Countryman PHEV, Volkswagen Golf and Passat GTEs and Hyundai IONIQ Plugin. £8000 off vans with ‘CO2 emissions of less than 75g/km and can travel at least 16km (10 miles) without any CO2 emissions at all’. Examples include the Mitsubishi Outlander Commercial, Nissan e-NV200 and Renault Kangoo ZE. Note that the grants are capped at 35% of the purchase price for cars and 20% for vans. Plugin Hybrids (PHEVs) with a retail price above £60,000 are not eligible (including the BMW i8 and Porsche Panamera). Full details are on the government website: Low-emission vehicles eligible for a plug-in grant. 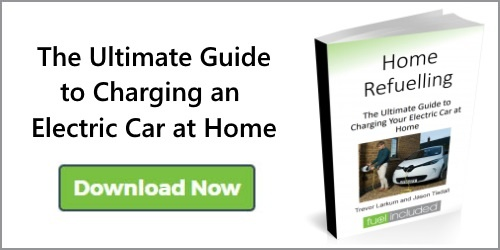 The Homecharge Scheme is the one that’s relevant for most electric car owners. Essentially it means that you can get a charge point installed at home for a few hundred pounds rather than at the full price of nearer £1000. For more details see Government Grant for Electric Car Home Charge Point. Vehicle Excise Duty (VED), also known colloquially as ‘road tax’, is a tax levied by the government on every vehicle on British public roads, and collected by the Driver and Vehicle Licensing Agency (DVLA). Major changes have been introduced for vehicles registered after 1st April 2017. All-electric cars are exempt from VED (they pay at a rate of £0 per year) if they have a list price of less than £40,000. Conventional cars and plugin hybrids are charged in the first year at a rate that depends on their emissions. Plugin hybrids are charged £10 less than conventional cars. Thereafter conventional cars are charged £140 per year while plugin hybrids are charged £130 per year. All vehicles with a list price of more than £40,000 pay an additional £310 per year for 5 years from the second year. 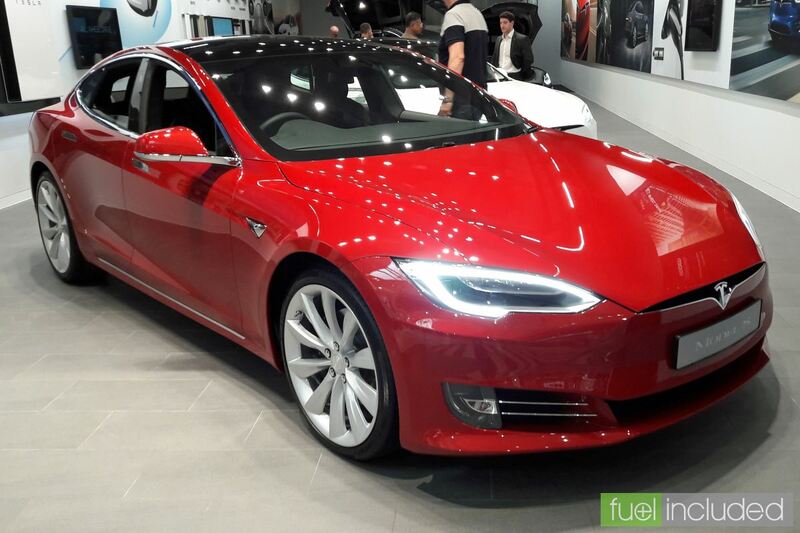 For electric cars this mostly affects the Tesla Model S and Model X, but could impact high end versions of the BMW i3 and Mitsubishi Outlander, for example. Full details are on the government website: Vehicle Tax Rates. If you have use of a car for personal transport, and that car has been supplied by your employer, it will be considered a taxable perk by HMRC – a ‘benefit in kind’ (BIK). The Benefit-in-Kind (BIK) is then taxed at your appropriate personal tax rate (usually collected through PAYE). Petrol cars are in the range 13% (technically 9% but see below) for low emissions to 37% for high emissions in 2017 (but starting at 16% in 2018 and 19% in 2019). Diesel cars are in the range 20% to 37% in 2017 (but starting at 22% in 2018 and 25% in 2019). From this we can see that all-electric cars are effectively taxed the same as a very low emission petrol car. 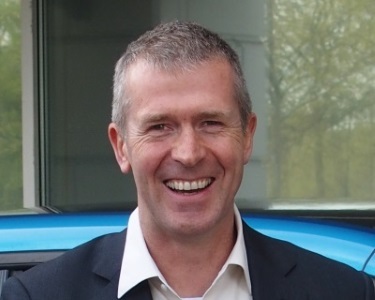 However, in practice there are no conventional petrol cars that have such low emissions – they are all plugin hybrids – so in effect all-electrics and most PHEVs are taxed at the same rate of 9%, and the smallest petrol car and biggest PHEVs (e.g. Mercedes C350e) will start at 13%. A typical petrol car like a Ford Focus will be taxed at something more like 30%. Note that proposed tax changes for 2020-21 are generally even more favourable for EVs, with the BIK being determined by the electric range. It could be as low as 2% for EVs with a range greater than 130 miles (and 5% for a range greater than 70 miles). Of course, tax is always a complex issue and you should take advice on your personal situation. Update: We’ve added a blog post about capital allowances for businesses here. The information given about the BMW i3 REx is incorrect: the i3 REx qualifies for the full £4500 grant. Good point – fixed, thanks.